Joining the Tough Ruck marathon means carrying a heavy load for 26.2 miles to raise money for the fallen and injured and their families. Acknowledged by the Boston Marathon. I was out for my ordinary walk on Saturday when I soon realized I was accidentally in the way of a new kind of marathoner: soldiers carrying heavy rucksacks on their backs. They were pushing hard as they were at mile 25 of a 26.2-mile marathon. The signs saying “Tough Ruck” didn’t tell me much, so when I got home, I looked on Google to see what this was all about. From the website: “We are a group of military and civilians whose sole purpose is to Ruck in honor and in memory of our Fallen Service Members, Police, Firefighters and EMTs, while raising funds to support military families in times of need. “We will walk a 26.2 mile course with our Rucks. Military Friends Foundation is proud to announce the continuation of our partnership with the Boston Athletic Association, the National Park Service and the Old Manse for 2017. “Each year Ruckers are awarded the first of the official Boston Marathon Medals and receive recognition from the Boston Athletic Association. “Tough Ruck participants are made up of any member of the Armed Forces currently serving, Veterans, First Responders, or Civilians. This extends across borders and is an open invite to our allied brothers and sisters around the world. “When you register you will be asked to select one of three a divisions. Ruck sacks will be weighed in prior to the start time and immediately after crossing the finish line. You will NOT be permitted to ruck if your ruck sack does not weigh in at a minimum of 15 pounds. “Military Division – Open to all active military and veterans and retirees. Each Rucker will wear a: blouse, trousers, safety belt, regulation issued boots, and a ruck/assault pack/regulation pack issued by branch of service. The minimum weight in the military division is 35 pounds. “Heavy Weight Division – Ruckers in the heavy weight division will carry a minimum of 35 pounds at weigh in and at the finish line. I didn’t realize something was up until I heard people clapping and cheering them on outside the Colonial Inn. I love the symbolism of sharing a heavy burden. I liked a recent story by Steve Annear at the Boston Globe. It was about a student who was planning to run the New York Marathon — while knitting — to raise money for medical research. “At first,” writes Annear, “the idea of knitting a scarf while running the length of the New York City Marathon was merely a joke shared between Meredith Parmalee and her former employer, We Are Knitters. “Parmalee, 22, is being sponsored by We Are Knitters, where she did a co-op job for school, to run with the charity group Team in Training. … As she jaunts through New York Sunday, Parmalee will use a technique called ‘finger knitting,’ rather than two long needles, to weave a long scarf. “To finger knit, Parmalee starts by making a slipknot around her index finger, and then loops the yarn around each of her three other fingers, skipping the thumb. She then brings the ‘yarn tail’ back around each finger, so there are two loops on each, and slips the second loop off each finger, starting with the index finger. More about Parmalee at the Boston Globe, here. More about about We Are Knitters, here. Meredith Parmalee plans to use a finger-knitting technique while making a scarf during the New York City Marathon. It may get colder, but there’s no turning back now. It’s spring for sure. Here is a greening-up roof garden maintained by a brilliant landscaper at work. 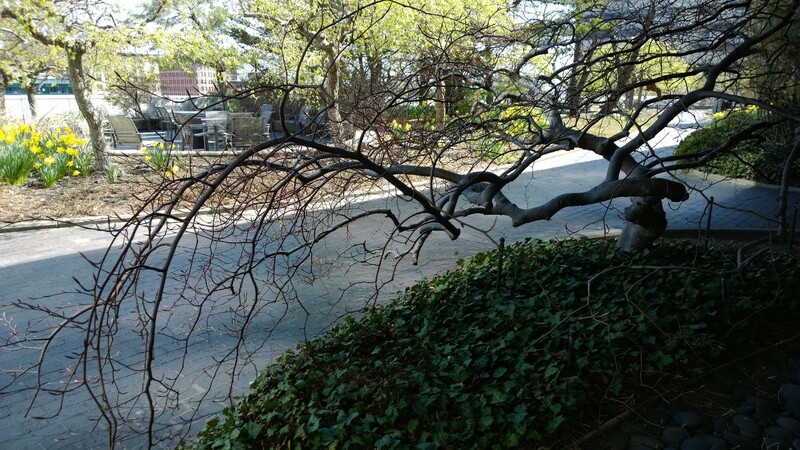 The tree in the foreground is my second favorite of his twisty trees. The first favorite is behind glass, and when I try to snap it, I just get a picture of Suzanne’s Mom taking a picture. 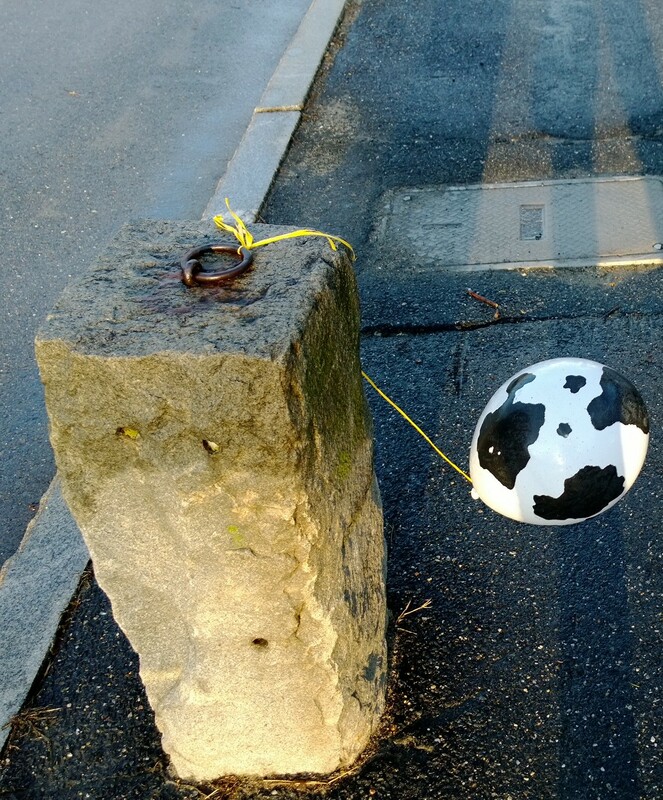 In other photos: The wind was causing a cow balloon to pull against its tether. 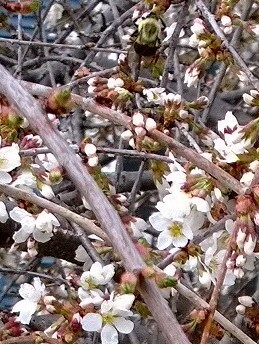 A bumblebee was one of 20 in my neighbor’s weeping cherry. See it at the top of the picture. 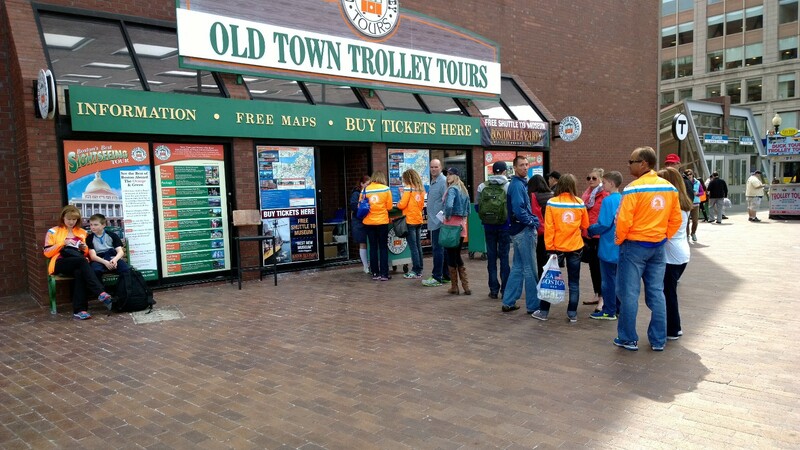 Orange jackets from yesterday’s happy Boston Marathon were lined up for a city tour. 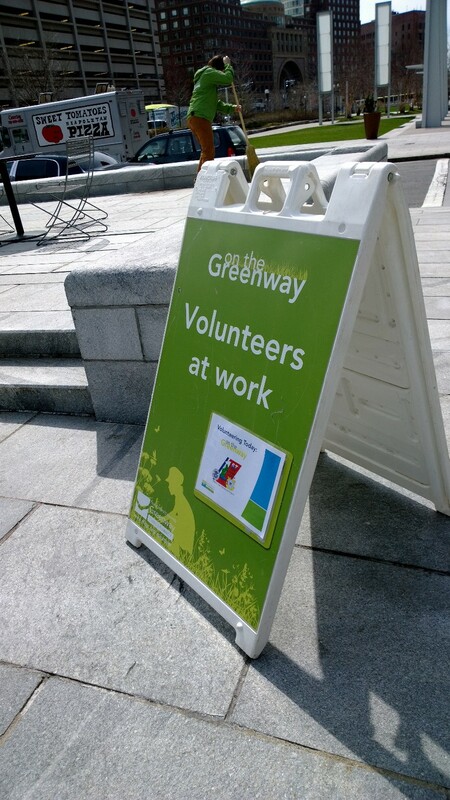 And in the Rose Kennedy Greenway, several organizations, including the Coast Guard and Life is good were volunteering for clean-up duty as part of Earth Day. And speaking of Earth Day, you can enjoy a genuine earthy-crunchy Earth Day celebration in Concord on Saturday. The parade is always a hoot. 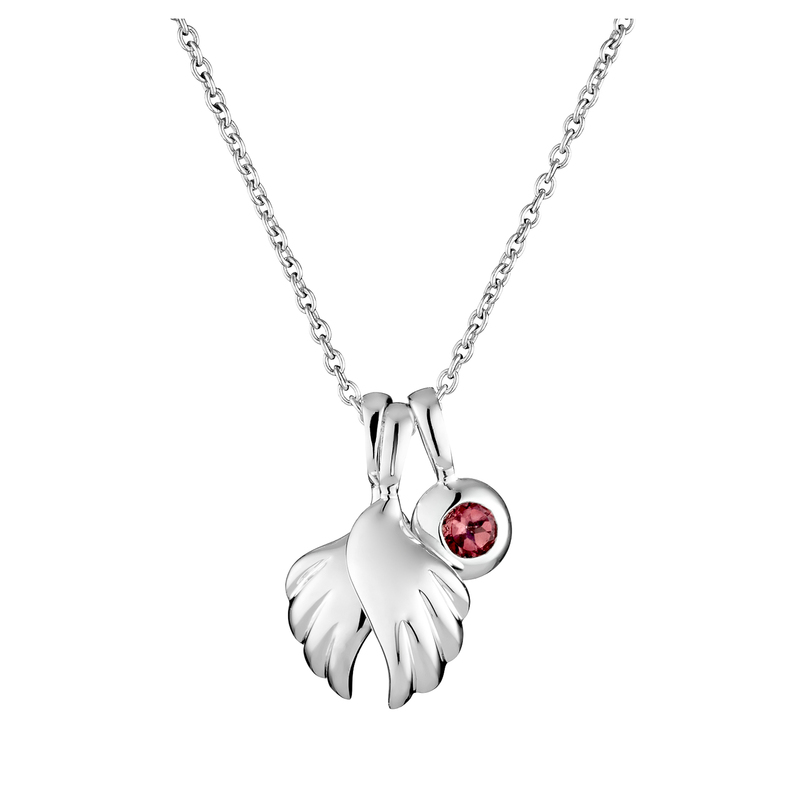 Check out details here. A tweet sent me to BR&S, where I learned about a special art installation that was hung in the MassArt courtyard on Tuesday. Stephanie Cardon of BR&S writes, “This is the story of how one student’s year long effort has brought solace and joy to a community when it is most needed. In spite of the crystalline air and brilliant sunshine, Tuesday morning was dark for Bostonians near and far. … Yet, serendipitously, it was on this day that Leah Medin poured a sheet of gold, soft as a caress and reaffirming as a cheer, onto many wounded hearts. “Her gesture was simple, but took months of planning and painstaking work. While carefully conceived, her sculpture unintentionally came to represent the soaring expression of spirit many of us so desperately needed to find that very day. “I met with Medin to talk about the timely unfurling of her piece, The Gold Divide, in MassArt‘s central courtyard. For those who witnessed it, the hushed voices spoke of awe and wonder and hope. I was curious to hear how the sculpture had come about, and how its transformation into a symbol affected her. ” ‘What happened Tuesday was everything I wasn’t expecting,’ she said about the overwhelming public response. After all, Medin had been planning this piece for over a year. It all started during her junior year abroad in Amsterdam, where she would ride her bike all around the city. As she biked, she took in the sun and the air. ” ‘A lot of people have come up to me and said thank you. I don’t even know many of them. We give each other hugs.’ ” More. I was chatting with a colleague in the washroom today, asking what she was doing this weekend, and she said she was going to New York to cheer for her brother in the marathon. She also mentioned in a proud but modest way that there was an article about him in today’s NY Times. We went and looked for the article, and I realized I had already read it word for word. What an unusual brother! Kevin Dwyer decided as a child to be a dancer and had a ballet career, all while suffering from cystic fibrosis. The youngest in a family of seven children, he was the fourth to have CF. He didn’t tell people. Although he and his siblings have a mutation of the disease that means it is not as severe as for many, it takes a real toll. Nevertheless, this weekend Kevin is running a marathon. His aim is to raise money for Team Boomer (started by the retired quarterback Boomer Esiason), which funds much-needed CF research. The NY Times writes that Kevin has “chronicled [his marathon training] in a lively blog, Kevin Running. When he goes out this Sunday, he will have lung capacity of 58 to 60 percent. “ ‘I can beat this, in one little way,’ he said. ‘For at least one day, I can beat it. We’ve trained at 11-minute miles, but I think we will go kind of slow, maybe 11:45 or 12 minutes, so I can take everything in. Take everybody in. Make it a celebration.’ ” Read more. I highly recommend chatting with colleagues in the washroom. I have learned so much that way! P.S. Kevin was on the Early Show the next day. I’ve been thinking about angels and how almost anyone might be an angel at any moment in time. An ex-con who rescues a baby from a burning building is an angel to that baby’s family. When I read this Boston Globe essay by Carlo Rotella (Boston College director of American Studies) I thought that — even though they all mispronounced his name — the people shouting encouragement as he ran a grueling marathon were angels to him that day. Especially a stranger he calls Mustache Man. And I’m thinking of a particularly nice thing that happened to me some years ago, after a dark time with chemo. Two completely unconnected friends chose Thanksgiving Day to acknowledge some little favor, which I learned was more than “little” to them. It was such a treat to receive their e-mails, one from China! I felt touched by two angels that Thanksgiving.